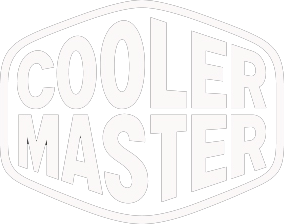 Cooler Master are certainly no strangers to the world of computer case engineering, their portfolio stretches all the way back to the 90s with some of the most prolific designs coming from the HAF and COSMOS series. Not wanting to fall by the wayside, Cooler Master has brought to market their MasterBox series and there has been no shortage of models to fall under this collection. 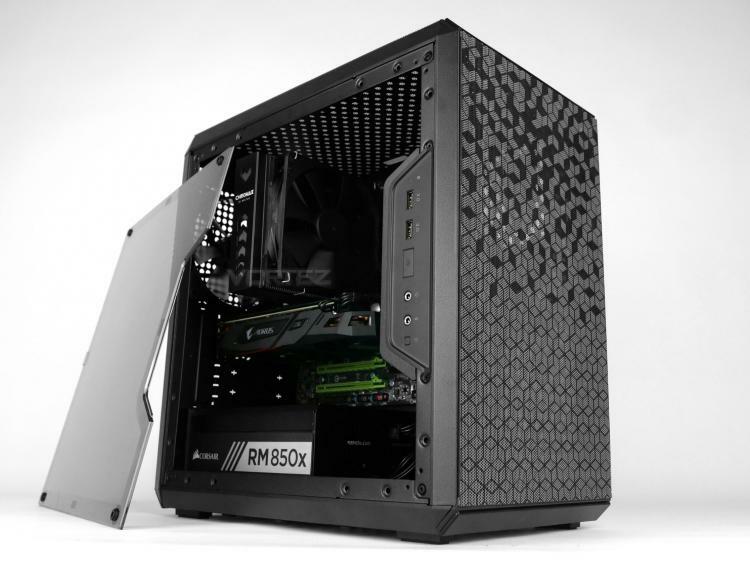 Today we’ll be exploring the delights of a new Micro-ATX chassis by way of the MasterBox Q300L. Like the rest of the Q Series, Q300L utilises a compact design which still seeks to deliver on functionality. Inside this Mini Tower there is space for high-end kit and we can even use it in a vertical or horizontal orientation. Sound interesting? Let’s take a look!